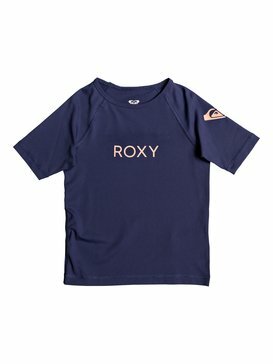 Transforming big ideas into tiny toddlers surf wear, Roxy’s collection of toddler wetsuit styles and sun protective clothing for toddlers blends our coastal cool vibes with discreet cutting edge tech. 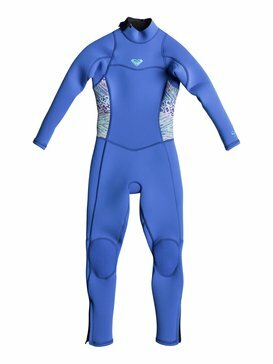 Designed to with withstand the challenges of tropical climates and UV exposure, our toddlers surf gear puts the fun back into functionality – giving you sugar, spice and all things nice – without the nasty sunburn. 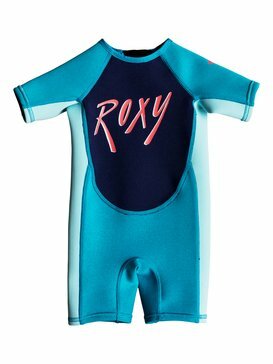 Protect and play with Roxy’s toddler wetsuits swimwear. 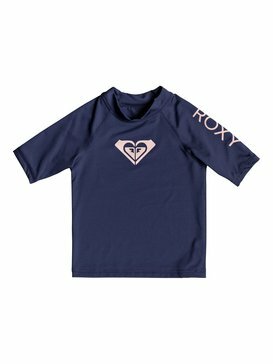 Born and bred at the beach, Roxy understands the importance of fun and functional beachwear, that’s why our selection of toddlers surf wear is designed to protect and promote fun in the sun for all ages. 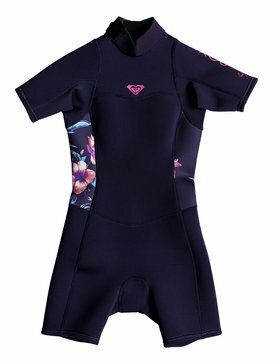 Offering the finest range of girls sunsuit styles and infant rash vest options, our swimwear for 2 to 7 years old is developed with essential sun protection. 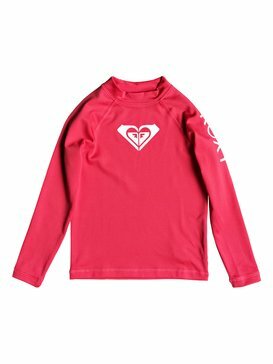 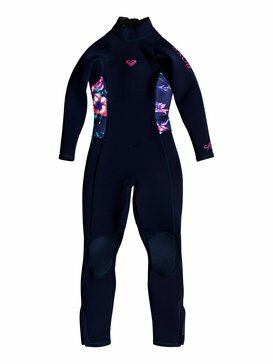 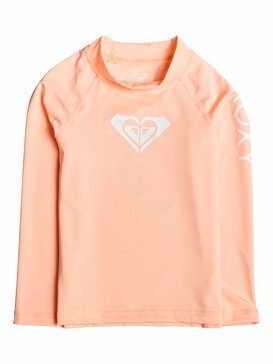 Creating a selection of mix n’ match toddler wetsuit top and bottom combos alongside a range of robust toddler wetsuits, Roxy’s UV suits for girls provide an essential shield against the sun. 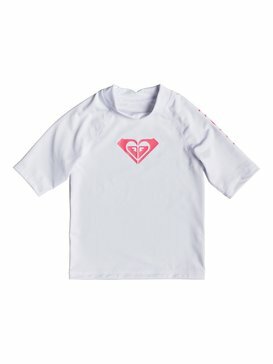 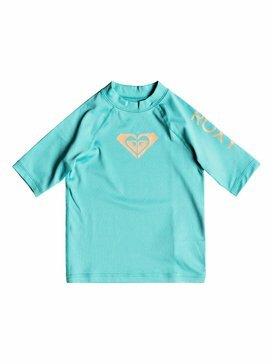 Whether they’re making sand castles on the shore or practicing their doggy paddle in the surf, when their water confidence starts to soar make sure they suit up with Roxy’s surf tees for toddlers and toddler sunsuit styles. 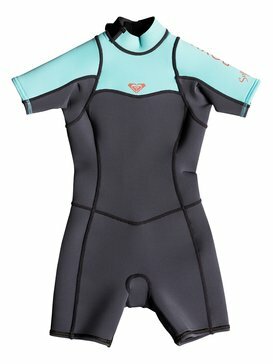 Those first moments in the water set the pace for a whole world of adventure. 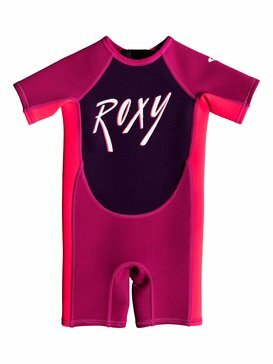 Feel at ease around the pool or at the beach knowing you have the very best UV protection and swimwear with Roxy’s toddlers surf wear. 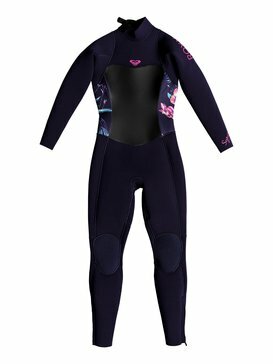 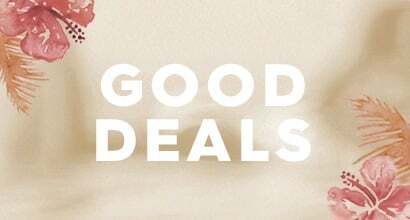 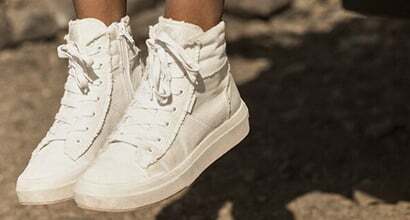 From easy all-in-one toddler wetsuits to handy toddler rash vest options, our selection of beach clothing and accessories is suited to active girls who won’t stay in the shade. 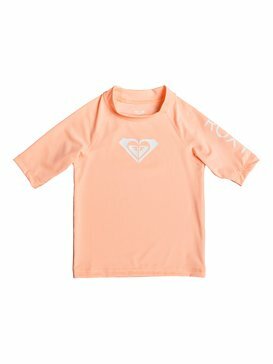 The ideal addition to regular sun screen application, our toddlers surf wear can help reduce the effects of prolonged sun exposure on fragile and young skin - helping you and your little ones enjoy fun in the sun, all year round. 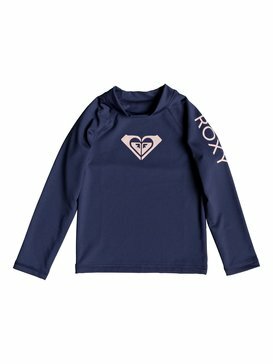 Ensuring every girl feels like a poolside princess, Roxy’s range of pretty swimming costumes, toddler wetsuit top and wetsuits are a precious statement piece every tiny tot should own. 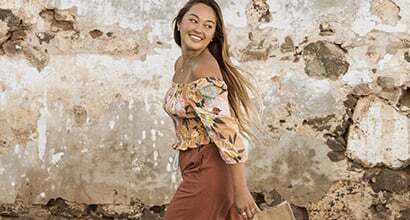 Designed with textured florals and frills galore, our seasonal range of detailed designs is a luxury treat for those memorable summer moments. 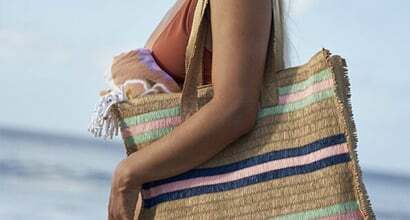 Trying to protect your mini monsters from the long-term effects of sun damage can feel like a whole lot of tears and tantrums. 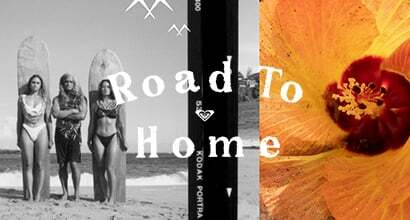 Skip the drama this summer and head over to the Roxy web store for suitcase no brainers that will keep the whole family happy. 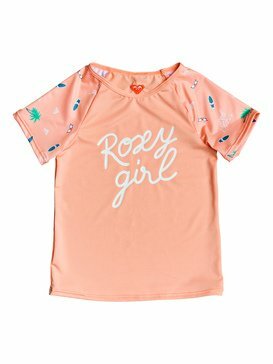 Providing a range of sun protecting wetsuit toddler girl designs that range from light layers to pretty swimwear, the Roxy kids shop is stacked with ingenious and inventive ideas that help maintain the beach peace when it comes to summer adventures. 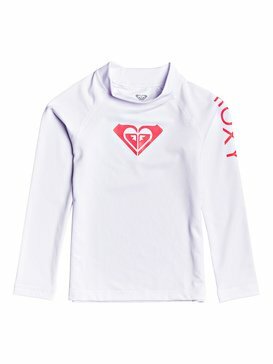 Worn with sun cream, our selection of toddler surf wear is available for a whole host of water-based activities, creating an essential barrier between sun, salt water and sand. 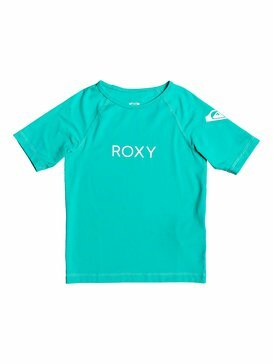 Check out our toddlers surf gear at our Roxy e-shop and get exclusive deals, discounts and offers on super fast shipping – only at Roxy.